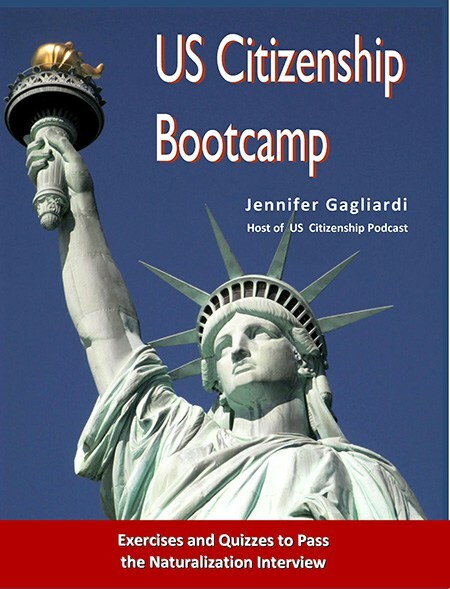 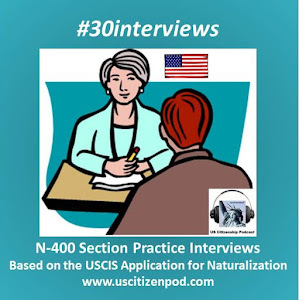 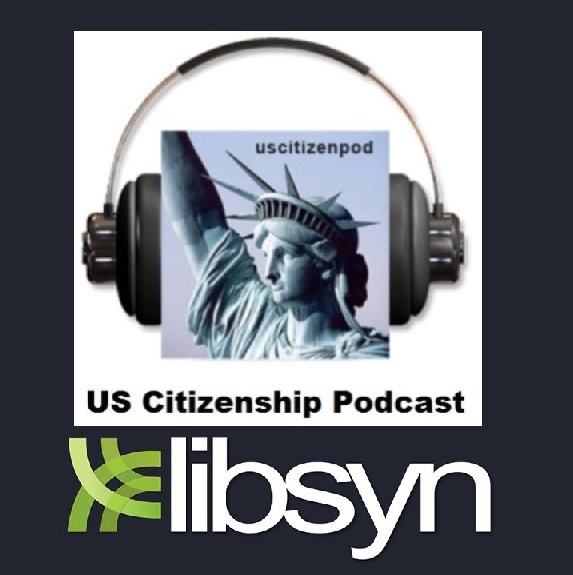 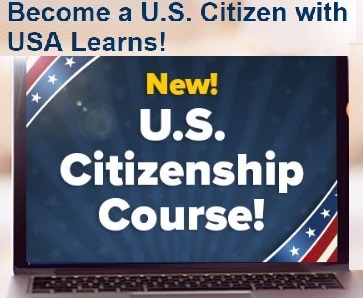 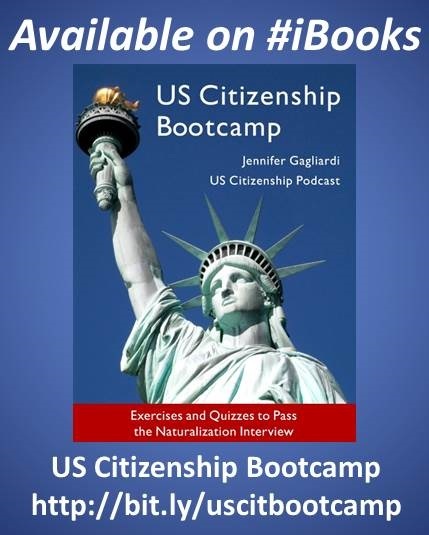 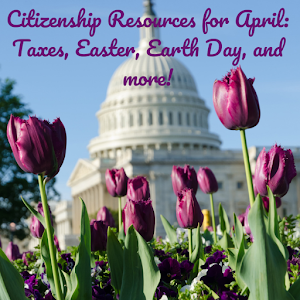 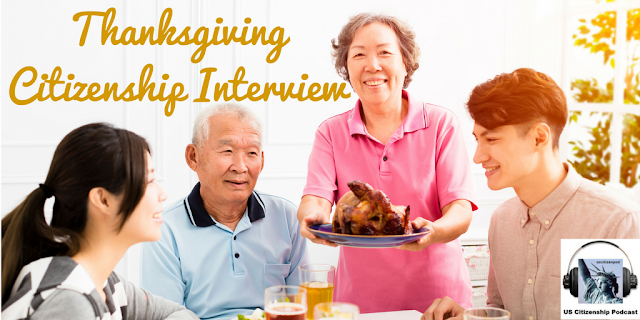 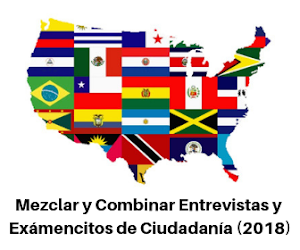 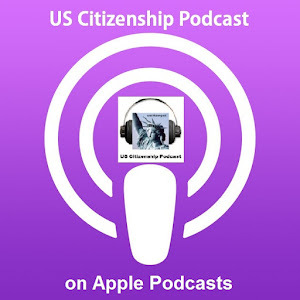 In this episode,we reflect on the Pilgrims Immigration and first year in America by pairing these events with twelve questions from the N-400 Application for Naturalization. 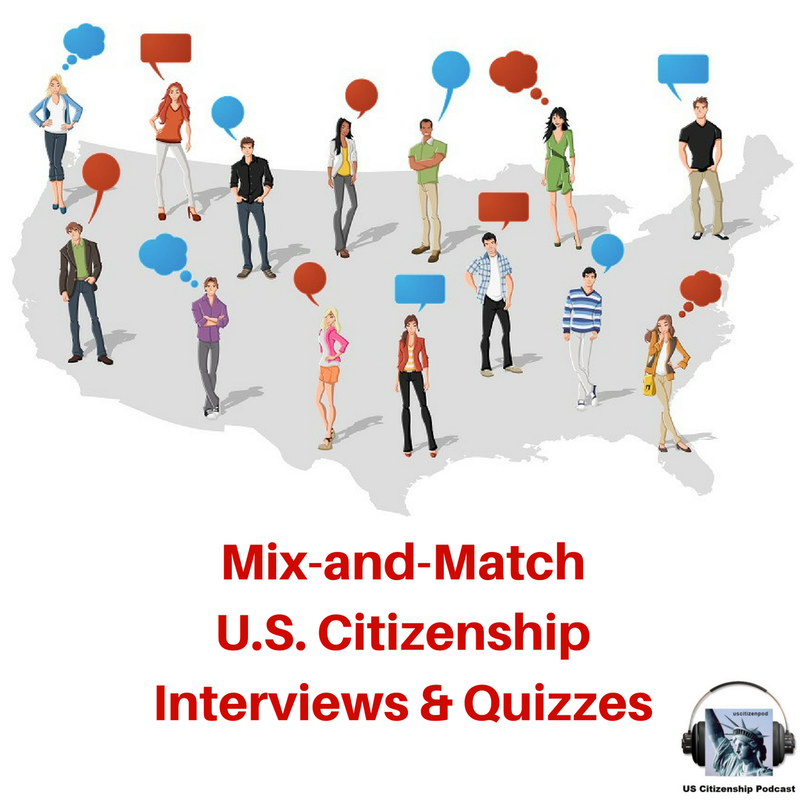 I am happy to report that Ahn Dung and his wife Phuong passed their Citizenship Interviews on Tuesday, November 21. 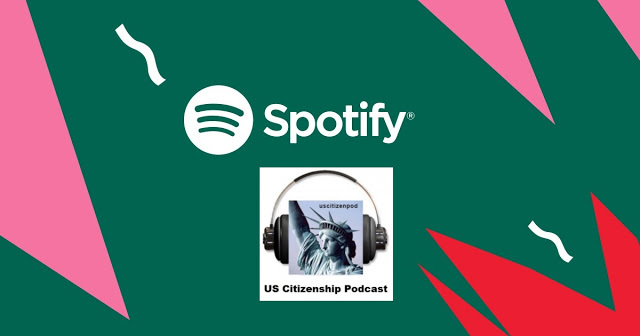 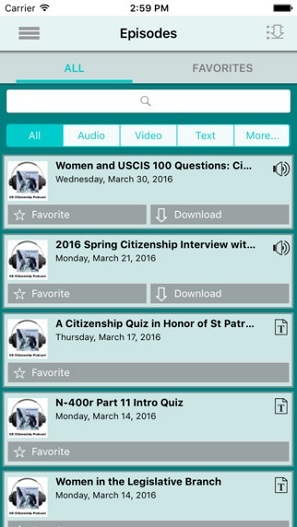 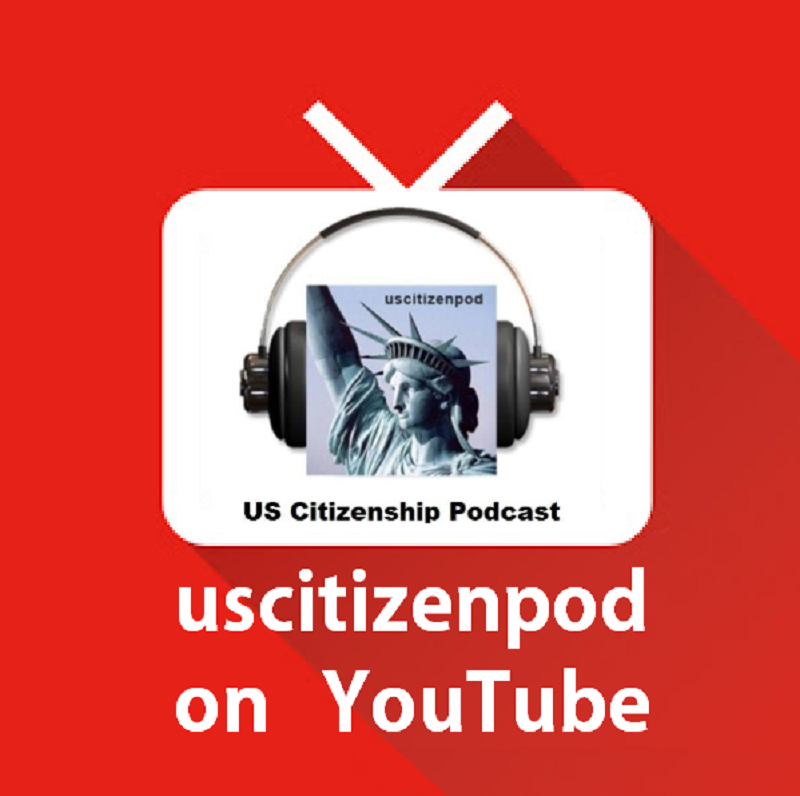 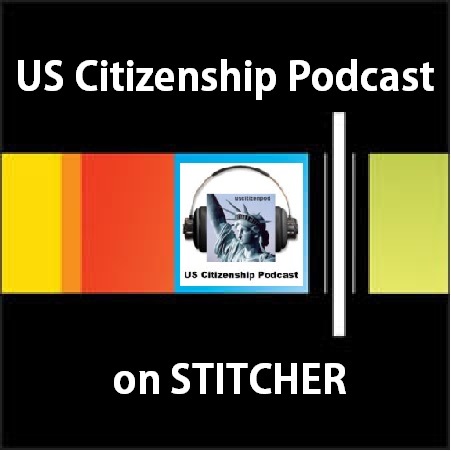 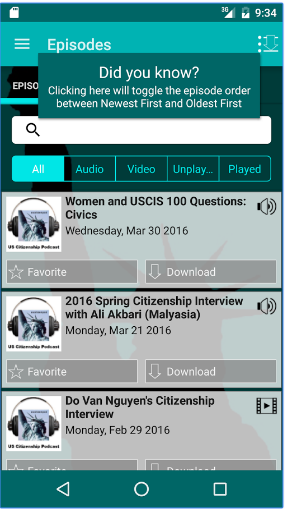 Look for their report back video on the uscitizenpod YouTube channel and subscribe.